Lochiel Print offers quality brochure printing and other business stationery printed to your specifications. When it comes to getting your business name out there, or your product information, nothing does the job like an amazing promotional brochure. These brochures will get your name, products, and services out there and get you the exposure you need. We offer top quality brochure printing. If you need help designing your brochure, our professional graphic design staff are available to create a product that meets your needs. Just give us a call on 09 579 7074 and we’ll take it from there. We can do more than just print your project. Let us know what you need. Send us the text you want to include, your artwork and company logo, and then leave the rest to us. We’ll create an amazing brochure from your concept. This is all part of our top quality service we offer. If your design is ready to print, we can print your brochures on a variety of different types of paper and stock. Visit us see samples of papers and discuss which would work best for your project. Does your business need anything else printed? 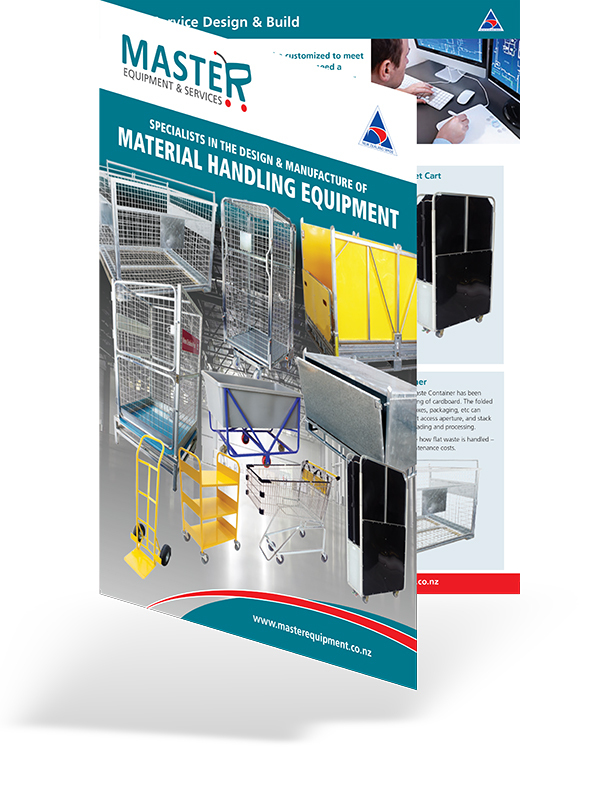 We can print virtually anything, including high quality posters, presentation folders or training manuals. Contact us today for a quote and turnaround time estimate for your brochures.